(ATLANTA – August 6th, 2018) – The RADCO Companies (RADCO), one of the nation’s leading opportunistic real estate developers, completed its fifth and sixth acquisitions of 2018 with the closing of the West Ashley Portfolio in Charleston, South Carolina. 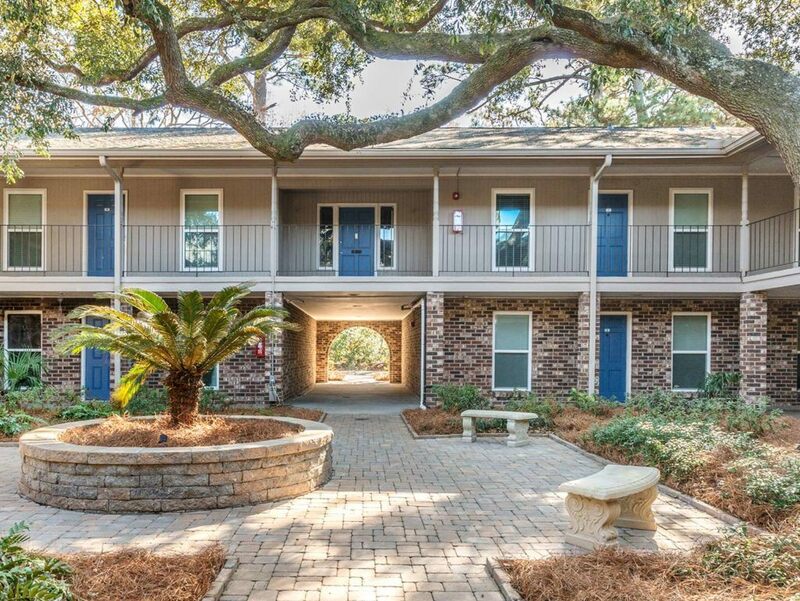 The two properties within the 300-unit, Class B portfolio have been renamed Ashford Riverview and Ashford Palmetto Square. RADCO plans to spend over $5 million, or approximately $17,400 a unit, on capital improvements to reset the portfolio’s economic clock. With vintages spanning from 1965 to 1969, the portfolio consists of eight two- and three-story buildings situated across two communities located less than a mile apart. Averaging 807 square feet, the spacious garden-style apartments offer a range of one-, two-, and three-bedroom floorplans. The community amenities include swimming pools, leasing centers, landscaped courtyards, a community garden, dog parks, a fitness center, business center, laundry facilities, BBQ and picnic areas, elevators, and fire pits. Capital improvements will include significant building repairs, upgraded landscaping, HVAC repairs, major lighting upgrades, amenity upgrades, and unit renovations. These improvements, along with new management by RADCO Residential, the Company’s proprietary management platform, will transform the properties’ look and living experience. The portfolio is located in the heart of West Ashley, one of Charleston’s fastest growing submarkets. The communities are just minutes from Downtown Charleston and offer residents convenient access to West Ashley shopping centers. RADCO financed the acquisition using its unique private capital platform, as well as debt furnished by SunTrust Bank. Since August 2011, the Company has raised approximately $650 million in private capital to fund its acquisitions, making it one of the largest private capital companies of its type in the nation. With this latest deal, RADCO has acquired 80 properties since 2011. RADCO’s mission is “Building Better Living.” Based in Atlanta, the national real estate acquisition and redevelopment company was founded in 1994. The firm has grown its multifamily portfolio to include approximately 19,000 units in Colorado, Florida, Georgia, Indiana, North Carolina, Oklahoma, South Carolina, Tennessee, and Texas. For more information, please visit https://www.radco.us.